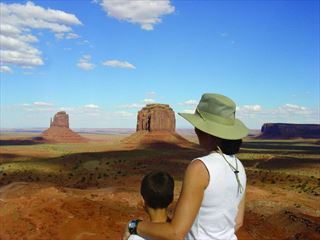 A truly unique family holiday, camping in stunning locations, overnighting in a traditional Navajo mud hut and hiking through awe-inspiring canyons. Marvel at the Grand Canyon and have fun at Lake Powell, all with the help of an expert tour leader. 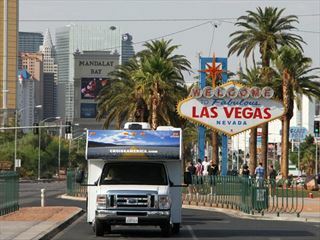 Explore Las Vegas, the Grand Canyon and the stunning landscapes of Nevada and Arizona in a motorhome. This suggested itinerary is for a week, but you can choose to spend more time wherever you wish. 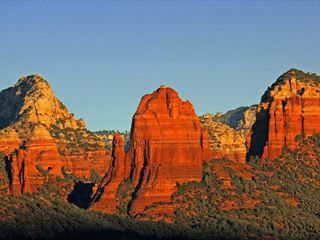 This exciting family tour shows you the very best of the Old West, from spectacular Red Rock Country in Sedona to the awe-inspiring Grand Canyon. 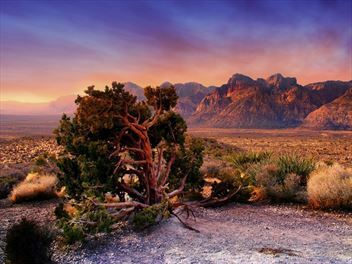 Trace the steps of real life Cowboys and experience the land of the Native Americans. 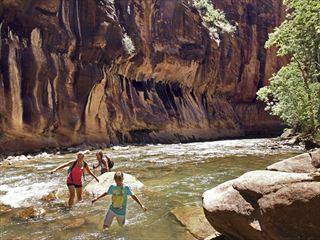 Take the family on this fabulous camping adventure in the American West. 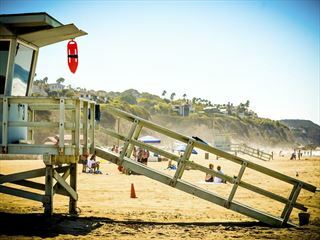 An expert tour leader will ensure you all have a holiday to remember, exploring Yosemite, touring the backroads of Monument Valley, swimming in Lake Powell and more.